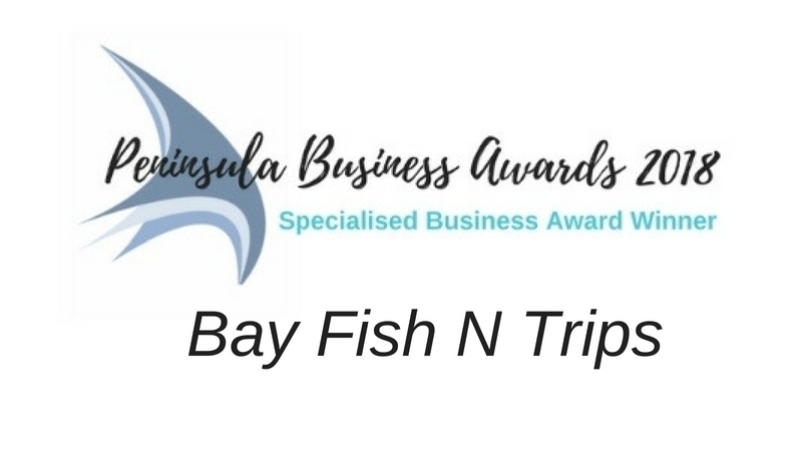 Bay Fish N Trips is proud to announce that we were Winners in the Specialised Business Award category at the 2018 Peninsula Business Awards. We were first selected as a Finalist on April 4th, then announced as the overall winner for our category at the gala event on May 2nd. 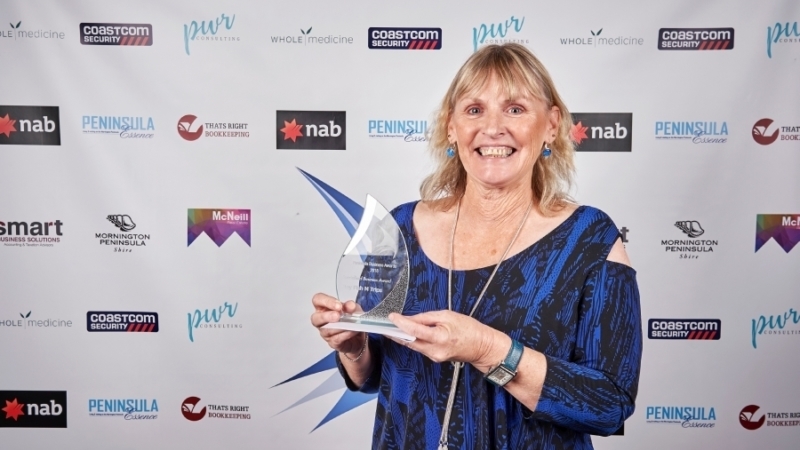 The Peninsula Business Awards supports and recognises small businesses across the Mornington Peninsula Shire and the Frankston Region. 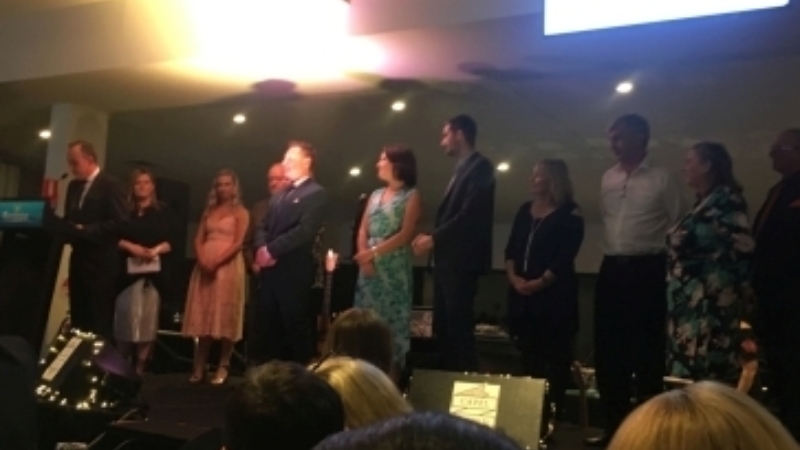 It highlights the regions most outstanding small businesses and recognises the hard work that business owners contribute to the local community in generating employment, as well as their contribution to the local economy. The awards are the pinnacle of business success and recognise the values associated with successful businesses. 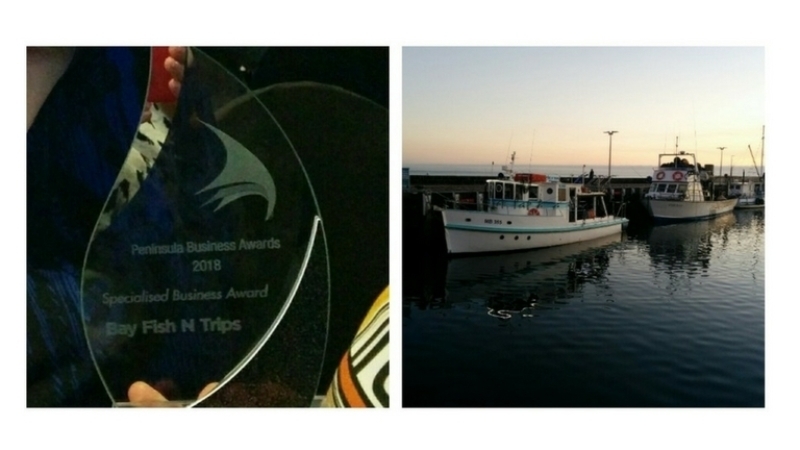 Bay Fish N Trips are proud to be part of the 2018 Peninsula Business Awards, on the Mornington Peninsula and in Victoria. Other Category Award Winners: Accommodation & Services Industry - Harmony Bed & Breakfast (Package Partner), Retail - Page Bros RV, Finance Industry - RAD Bookkeeping & Business Solutions, Arts Industry - Baluk Art Gallery, Trade Services - Southern Landscapes, Community - Mentis Assit, Real Estate - Barry Plant Rosebud, Peninsula Made - Funch, Fitness Industry - Peninsula Dance Project, Professional Services - Netfocus IT, Health Practitioner - Positive Psychology, Hospitality - Commonfolk coffee, Health & Wellbeing - Samsara Health, Creative Industry - KWD, Education & Training - Toorak college, Hairdressing - Salon of Hastings. 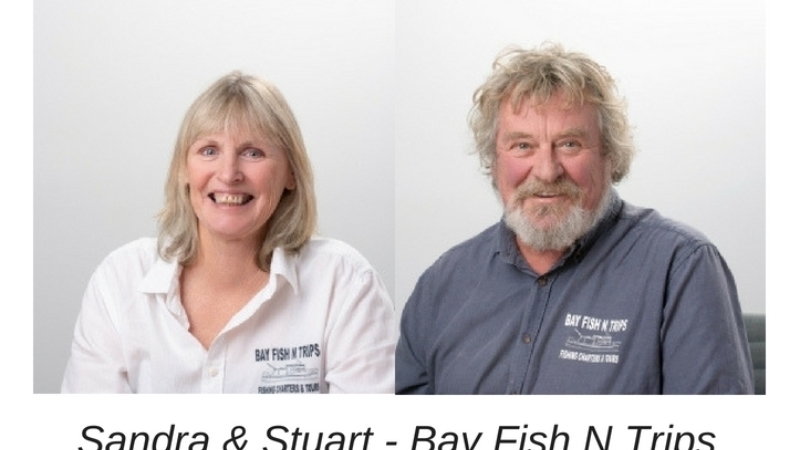 Acknowledgement goes to the Bay Motel for their Accommodation & Services Industry Finalist Award (also a Package Partner). 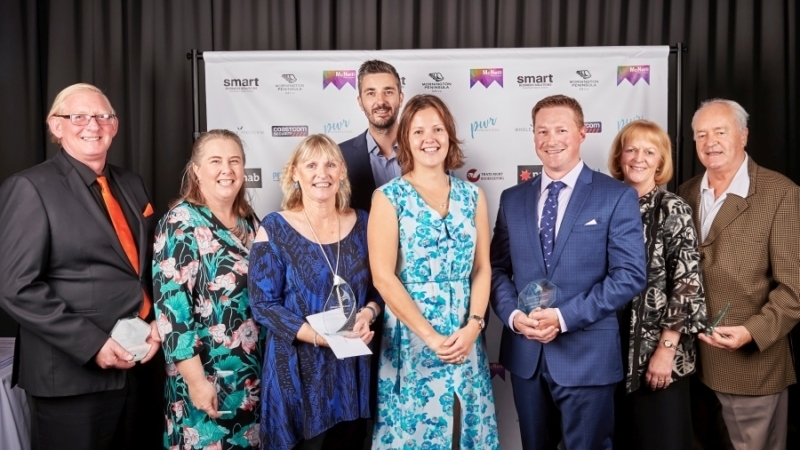 Business of the Year - Commonfolk Coffee, Business Woman of the Year - Debbie Demoody, Innovation - BMG Labtech, Under 30 Entrepreneur - Lauren Wild, Rising Star - Jetty Road Brewery and Emerging Business - Pier Marketing.